Thankyou to everyone who participated in this event , here is a collection of all the lovely entries. Great tasty round up! 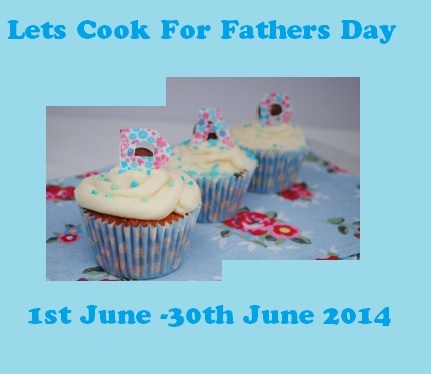 I realised I forgot to add the fudge I made for dad, the month flew by! It's hard to come by educated people in this particular topic, however, you sound likme you know what you're alking about!